Hyperledger has announced the launch of its most recent enterprise blockchain project, Hyperledger Grid. Recently, Hyperledger part of the Linux Foundation launched the latest version of enterprise blockchain Hyperledger Fabric - v1.4 LTS. This is Fabric’s first Long-Term-Support release. Learn what Hyperledger Indy is and where you can download its node. Hyperledger announced on Wednesday that it has crossed the 250 members mark with the addition of 9 new members. Learn what Hyperledger is all about. 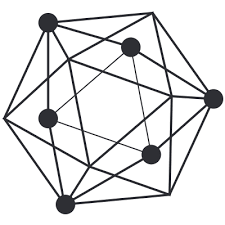 Learn what Hyperledger Fabric is.